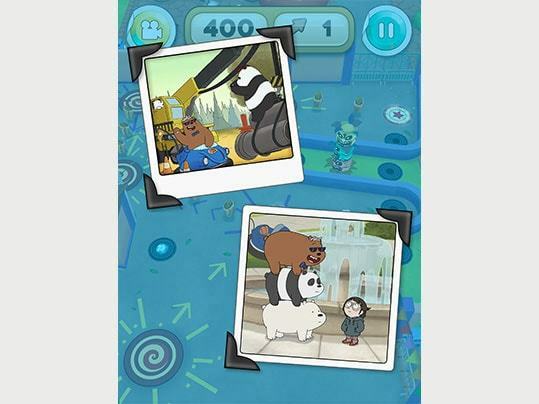 Take aim and launch Grizz like a pinball through a multitude of crazy levels in Burrito Bash! 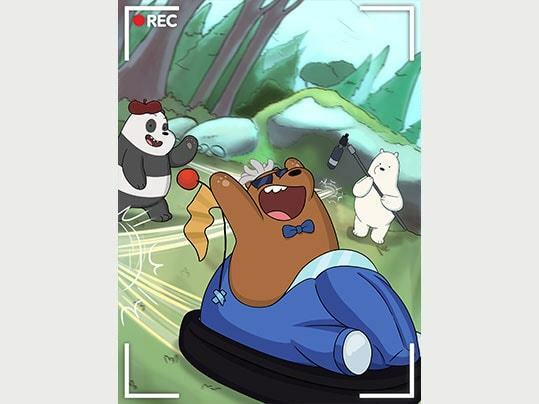 When Grizz, Panda and Ice Bear enter an online video contest for burritos, Grizz turns into his alter ego of Crowbar Jones to create the world's greatest action movie. 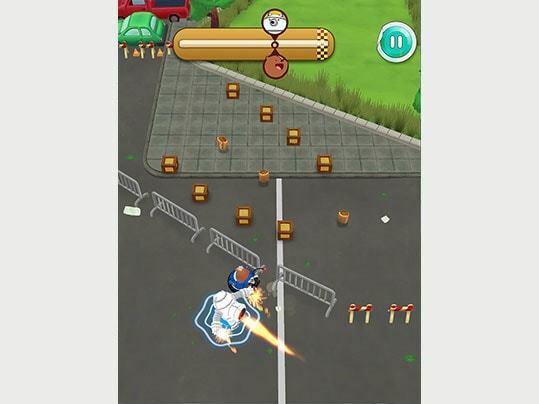 Make trick shots as you rocket and ricochet around each level. 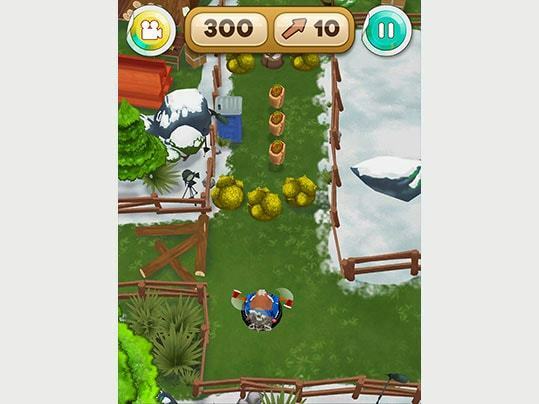 Pull back and let Grizz fly, using careful aim and lucky bounces to get past hazards and hit your targets. 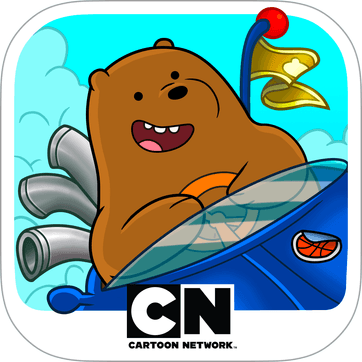 Plan your route around each level, launching your shots through narrow passages, triggering switches and opening up new paths to solve puzzling challenges. 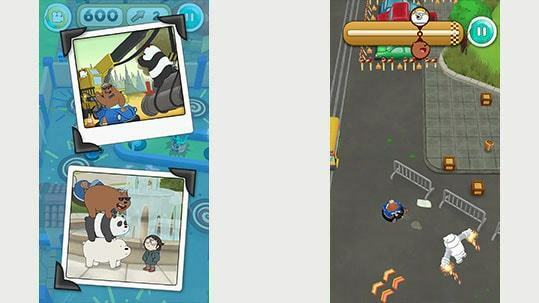 Use power-ups like smash hands and Ice Bear's ax to crash through obstacles and barriers. 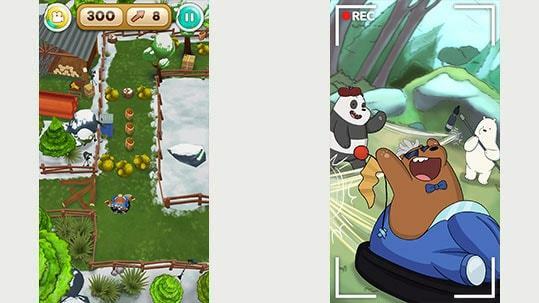 Unleash the fury of a grizzly bear—playing an action movie hero to win free burritos—in BURRITO BASH!